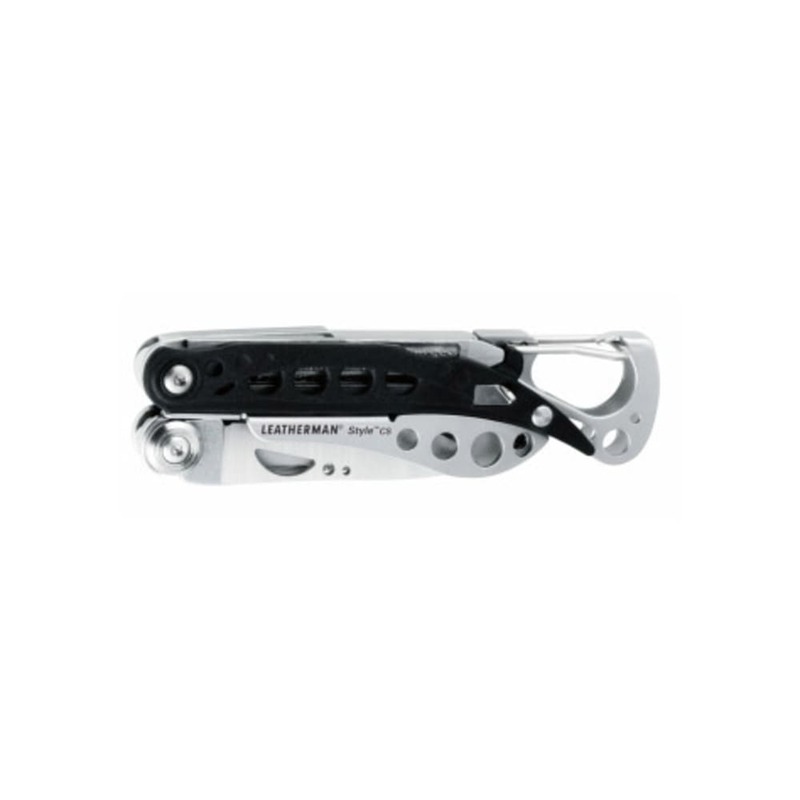 The handy Leatherman Style CS is one unique clip-on multitool. 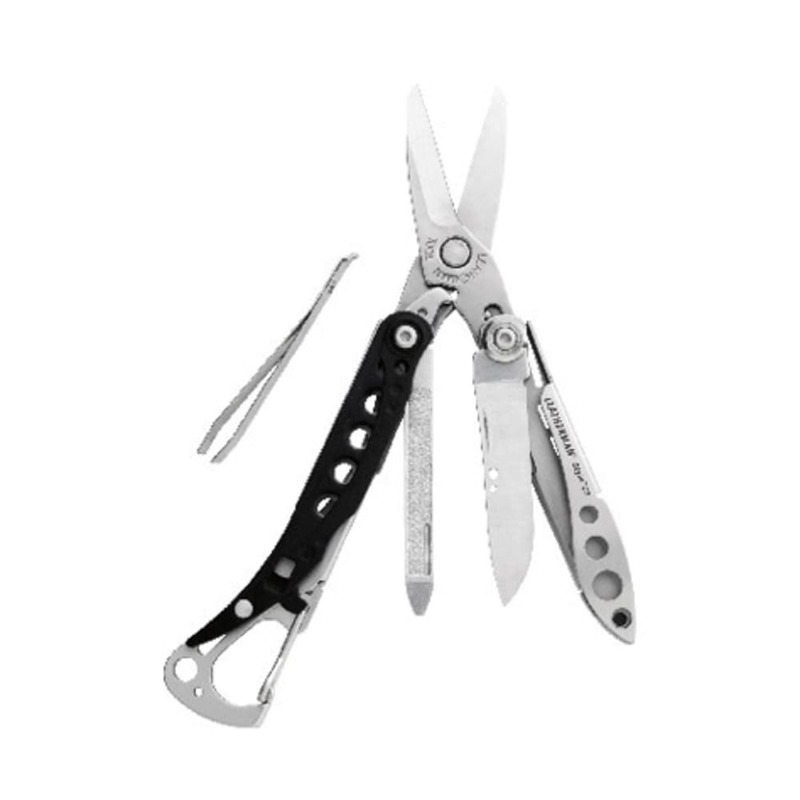 Fits in a pocket or clips on your pack or bag for easy portability. So stylish it's almost a shame it fits so easily in your pocket.